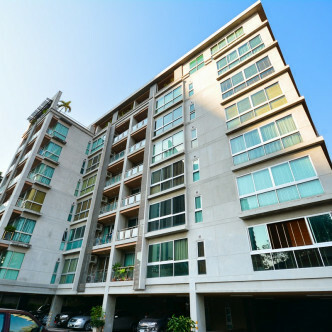 Von Napa Condominium was built in 2008 and can be found in Khlong Toei, which is one of the most desirable districts in the whole of Bangkok. This impressive modern apartment building offers a total of 76 units for residents to choose from, which are set on eight floors. 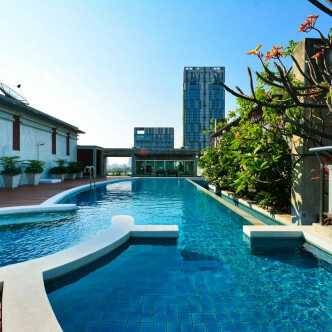 Residents are sure to love lounging beside the rooftop swimming pool and taking a dip to cool off while soaking up stunning city views. 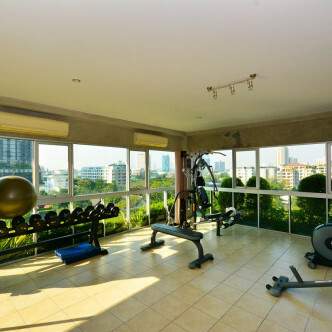 in terms of other facilities there is also a large indoor fitness centre that provides residents with a space to work up a sweat while gazing out at the big city. 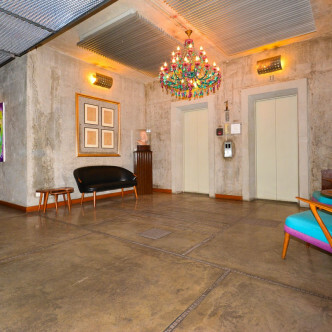 The location of Von Napa Condominium is perfect for people who lie eating out, as a huge selection of international restaurants can be reached on foot in just a couple of minutes. 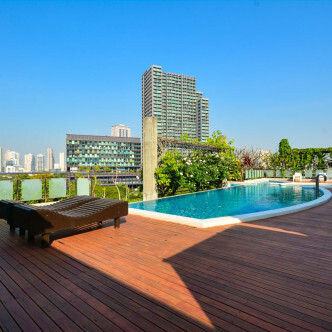 Thong Lo BTS station connects area with the rest of the city for those who want to venture further afield for work and entertainment, while the area also offers some of the most popular bars, clubs and shopping malls in the whole of Bangkok.